Join us on October 31st for an exclusive night of mystery! Enjoy a special wine & food discovery menu. Each course matched with a unique, premium wine pairing. We promise that there will be magic in the air throughout the evening! 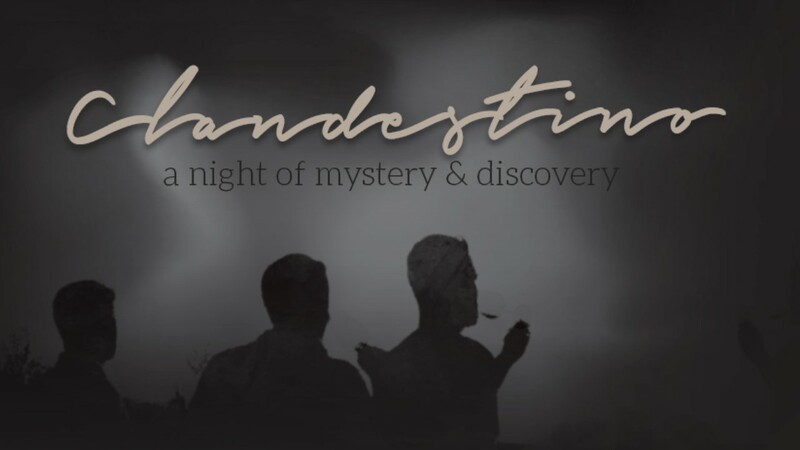 We don’t want to ruin the mystery, but for wine and food lovers it will be worth the price!